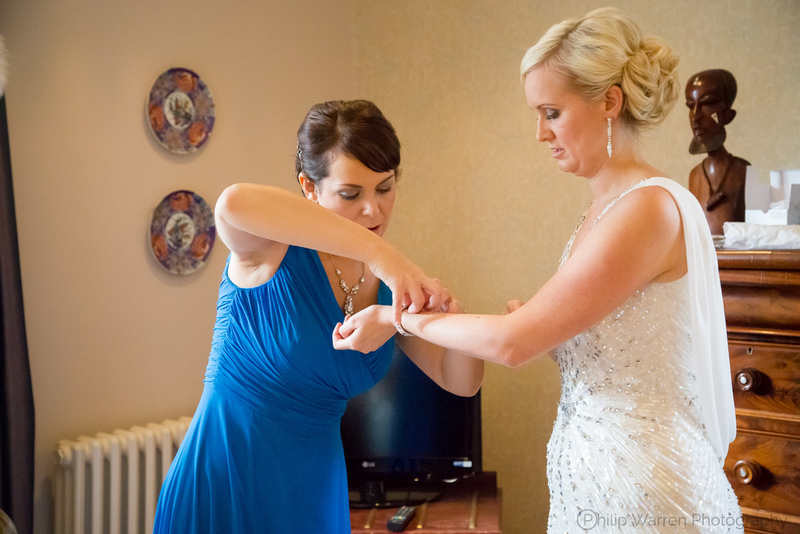 Welcome to Sarah and Steve's Featured Wedding at Miskin Manor. It's always difficult for a photographer to agree to work with people you know, especially when they're really close friends and your fiancé would be a guest watching your every move! The wedding was held at the Miskin Manor Hotel just before Christmas, some lovely decorations in the hotel combined with the slight movie feel to the day made my job pretty easy despite the mixed December weather. The day started with the grooms party having breakfast at a local cafe then back to the grooms house where he listened to a radio interview between his wife-to-be and BBC Radio Wales' Owen Money on his feature Phone-a-Bride. 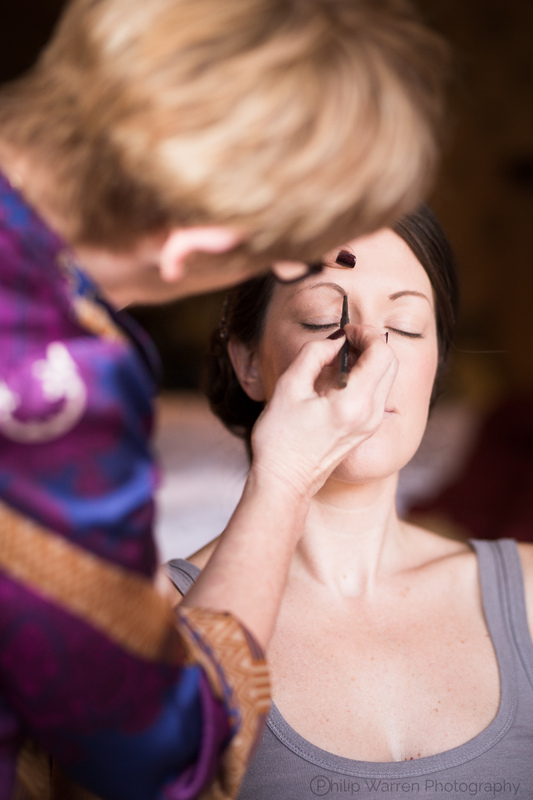 The bridal preparation was held at the hotel along with the ceremony, wedding breakfast and evening party. Below is the slideshow I created for Sarah and Steve (I matched the font to their wedding stationary and used their first dance as the song). 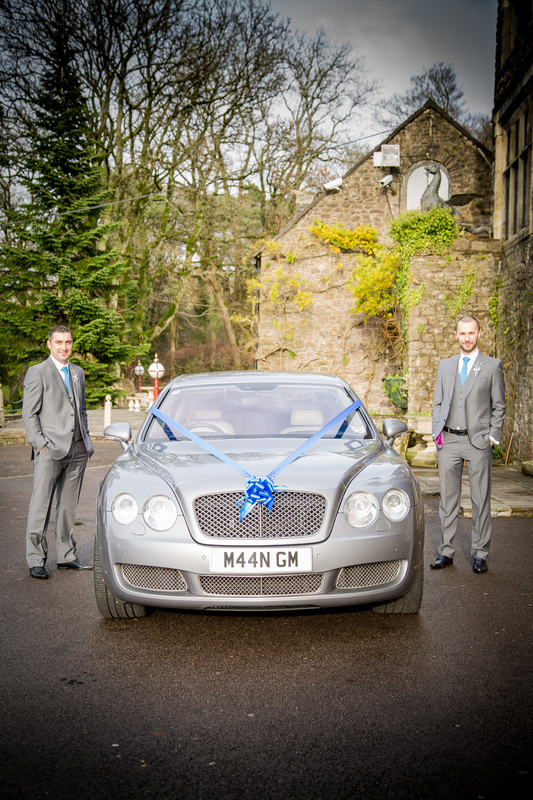 I love weddings at Miskin Manor, especially Christmas ones. If you are getting married there and are looking for a photographer contact me via the button below. I’d love to be part of your big day. 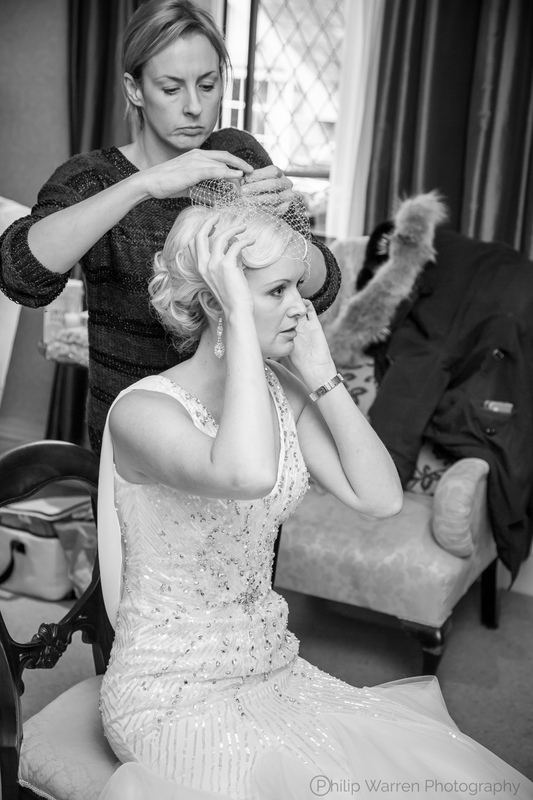 Photo: Philip Warren Photography Now On Pintrest!